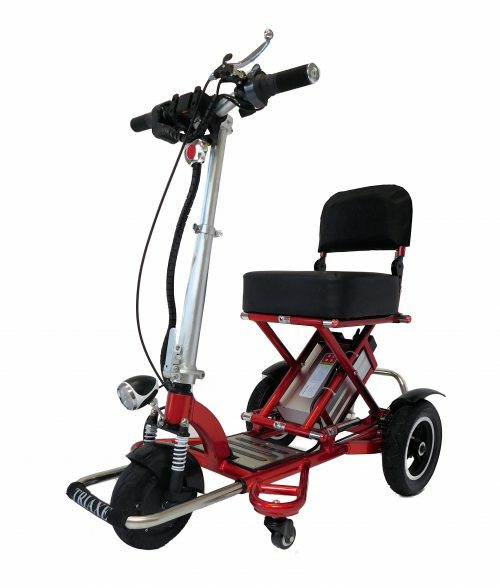 Folding mobility scooters can be found in many places online, but which one is the best one for your needs? 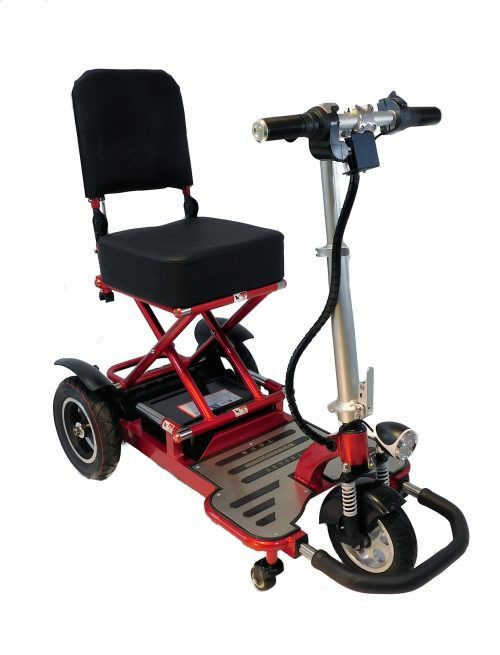 A good folding scooter should be lightweight and easy to move, fold and unfold. 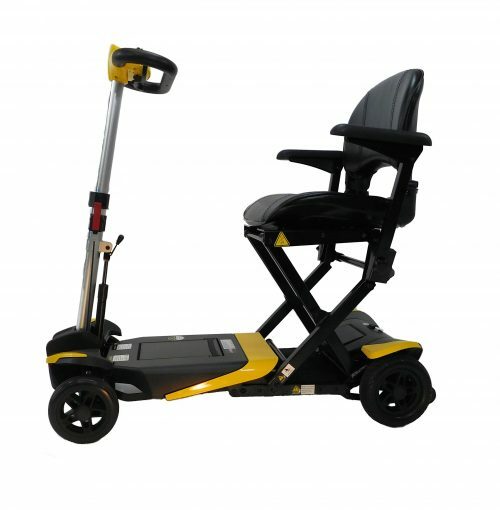 Also, you should check the details of the scooter you choose so that you understand how the travel mobility scooter operates. 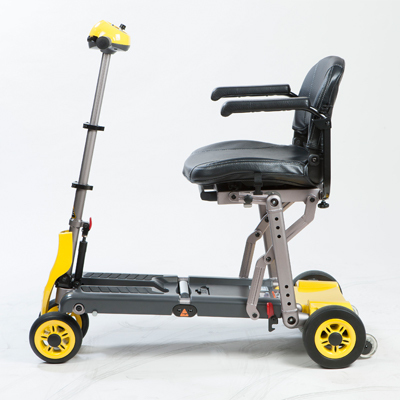 Make sure that the travel mobility scooter is a practical solution to your travel needs. 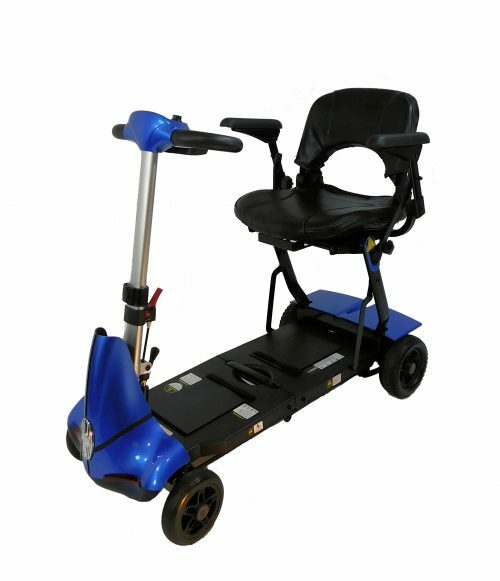 After all, you’re looking for convenience, not a hindrance.